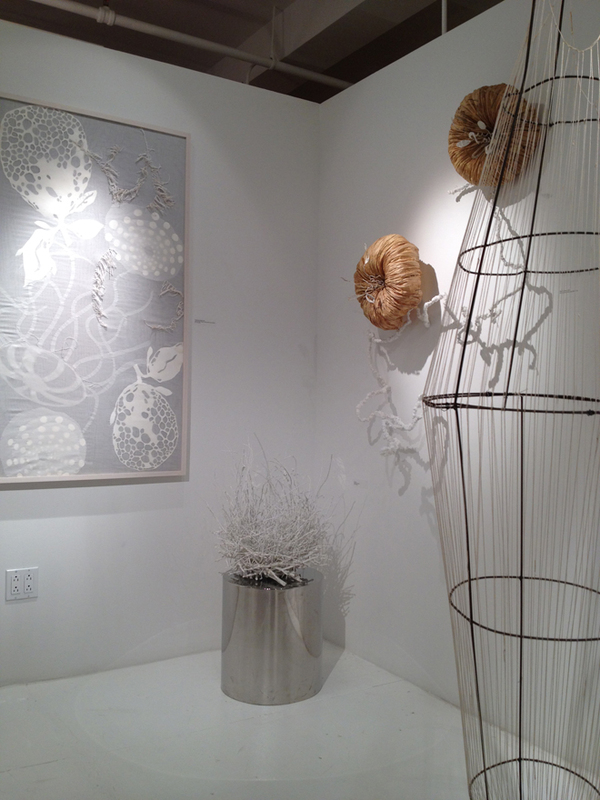 “A Devoted Naturalist” about my work in the 1st Dibs Gallery Space at the New York Design Center. First Dibs, is the world’s number one, on-line marketplace for antiques, mid-century modern furniture, art, estate jewelry, vintage watches, haute couture and vintage luxury items. Now located on the 10th floor of New York Design Center, their new brick and mortar presence is an experience you won’t likely forget.